Recent scientific advances have made it possible to do the unthinkable - clone, design our own babies, 'genetically enhance' soldiers, and wipe out entire populations with a simple airborne chemical. Such technology means that 'nature' no longer follows an inevitable course, and that our decisions have unprecedented power. This book introduces many of the most significant scientific advances of recent years. I'm the author/artist and I want to review Beyond Human? 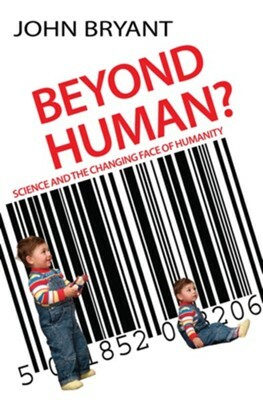 : Science and the Changing Face of Humanity - eBook.